R1-R6 will visit An Coire for the Armagh Rhymers Show on Wednesday 6th March 2018. R5/6/7 will visit An Coire for SPRAOI NA SCOILEANNA . 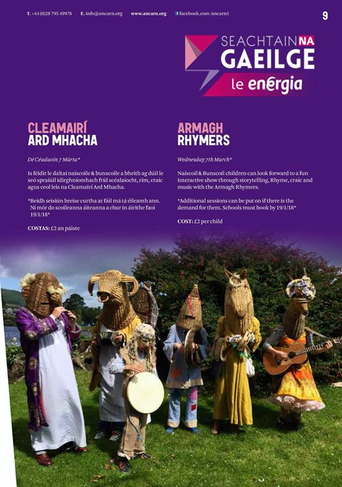 P6/P7 will visit An Coire for SPRAOI NA SCOILEANNA . 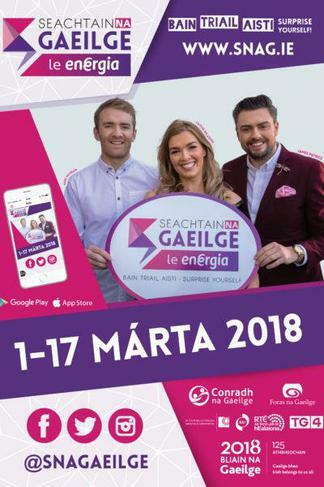 Individual classes will be participating in a range of fun activities to mark Seachtain na Gaeilge.